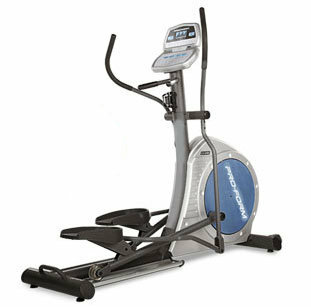 The Reebok B5.7e is a performance ergometer exercise bike. 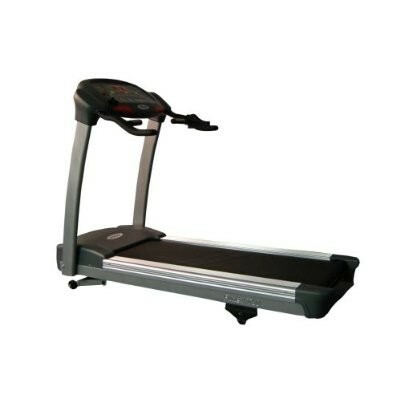 The horizontally and vertically adjustable seat provides exceptional comfort and allows individual flexibility to achieve the perfect training position. The variable handlebar heights offer all permutations from racing to touring. 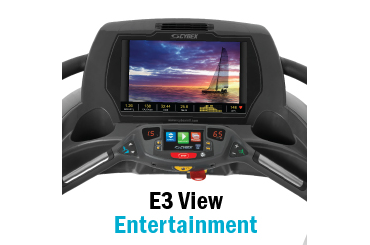 The 25-400 watt power control and the 5 individual training programmes meet all the demands of challenging fitness training. 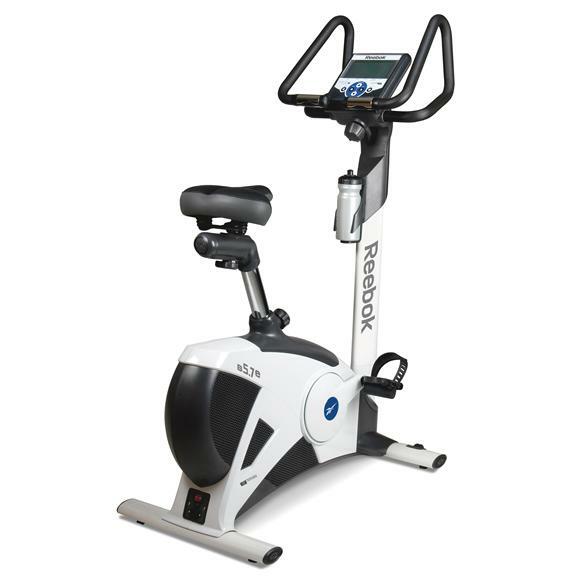 The Reebok B5.7e IWM Bike is one of the first fitness machines equipped with the innovative IWM (Intelligent Weight Management) system . Before your workout your weight is precisely determined (up to 1Kg) by the IWM Digital Balance and analysed. Following this, the incredible technology from the Reebok B5.7e IWM then configures a personally tailored programme, and will work alongside you in each workout session helping you achieve the very best results every time you train.